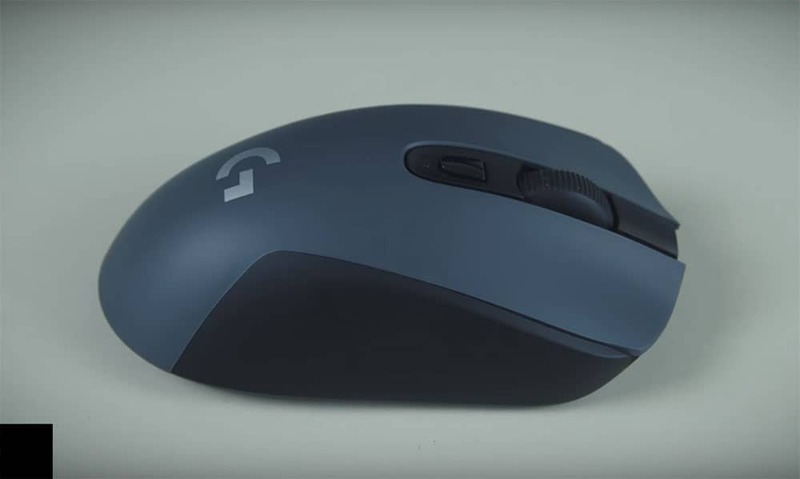 Logitech is a well-known brand for computer accessories and on Thursday they introduce there G-Series gaming peripherals in India by launching the G603 Lightspeed wireless mouse and G613 Lightspeed mechanical keyboard. The G603 Lightspeed wireless gaming mouse is available with a price tag of Rs. 5,995, while the G613 Lightspeed wireless mechanical keyboard is priced at Rs. 8,495. Both the new gaming accessories will go on sale in the country through major retailers later this month. Both are premium gaming products and we are expecting great performance from these. The Logitech G603 Lightspeed wireless gaming mouse features an advanced optical sensor called HERO (High-Efficiency Rated Optical) that is claimed to have precision with sensitivity up to 12,000 DPI which is almost 12 times faster than your normal 1,000 DPI mouse which we use in our day to day life. The new optical sensor also helps in reducing power consumption and delivering over 500 hours of non-stop gaming experience maximum performance which is a great thing. The Logitech G613 Lightspeed wireless mechanical keyboard, on the other hand, features six programmable G-keys, enabling custom macro sequences and handy in-app commands. There are Romer-G switches that are actuated at a distance of 1.5mm that is up to 25 percent shorter and faster than the leading competitor. 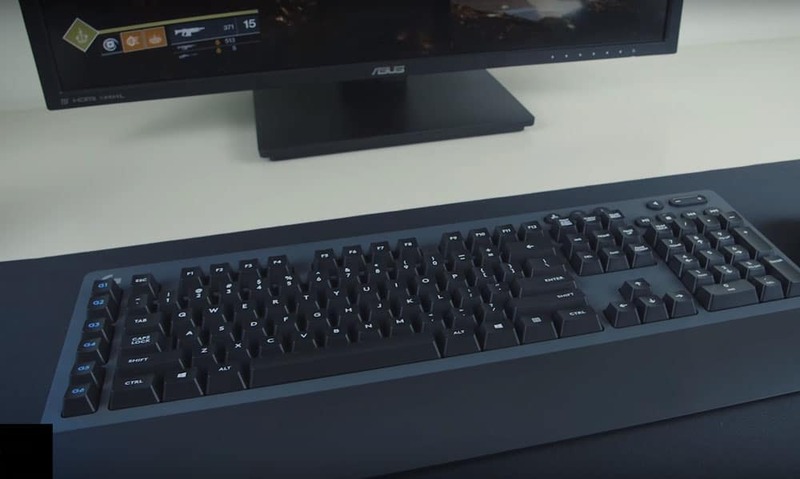 The wireless technology powering the keyboard is touted to have 1ms report rate and Bluetooth connectivity for multi-device compatibility. Further, the mechanical keyboard is claimed to deliver up to 18 months of gaming on two AA batteries. The latest product from the Logitech G portfolio is an elegantly designed feature-packed product that is specially shaped for an audience who want impeccable gaming performance.Lightspeed and Powerplay will together provide the superlative performance that will untether and uncompromised wireless performance a reality, said Ashok Jangra, cluster category head – India and SWA, Logitech, in a press statement. Alongside the G603 Lightspeed wireless gaming mouse and the G613 mechanical gaming keyboard, Logitech also showcased it’s G840 XL gaming mouse pad that can house both the new peripherals. That mouse pad is yet to be launched in India. Overall we liked Logitech G603 & G613 both offer great performance for the price you pay we try to get our hands-on soon So, make sure you subscribe to our Newsletter or follow us on Facebook or Twitter so you don’t miss anything.